Blog Endpoint Protection Will McAfee’s Independence Shake Up the Security Market? After years under the wing of the computer business behemoth Intel, McAfee has reemerged as an independent entity. Majority ownership has transferred to TPG Capital, one of the largest private equity firms in the world. Many industry experts see this as an attempt for the billion-dollar company to return to its roots. In 2010, McAfee was acquired by Intel for $7.68 billion; it was worth about half as much as the industry-leading security provider, Symantec. Today, the new McAfee entity is valued at $4.2 billion, while Symantec is worth roughly $19 billion. It has clearly fallen off a bit in terms of market share and some believe that’s an effect of being sidelined by Intel’s priorities, rather than Intel utilizing time on security innovation. The timing could not be better. The cybersecurity market, which is currently valued around $120 billion, is expected to be worth $202.36 billion by 2021, according to experts. If McAfee sees itself as a legitimate player in the cybersecurity market, it can’t wait any longer to restructure its organization and refocus efforts. Aside from well-documented cases of cyber attacks like the Russian election hacks and DDOS attacks like the 2016 Dyn cyberattack and the Krebs Incident, threats have grown rapidly. Since 2014, Ransomware incidents have more than tripled. Ad-mimicking malware has gone from nearly non-existent in 2013 to having 7 million unique trojan variants in 2016. New threats and zero-day exploits continue to emerge. The new, independent structure puts McAfee in good position to hone in on emerging technologies and grow its share in the cybersecurity market. As of now, only one McAfee product on G2 Crowd has significant data. McAfee Endpoint Protection was a Leader on G2 Crowd’s Endpoint Protection Grid℠ back in 2016, but has seen its Satisfaction score slowly, but surely decrease. Today, the product is a Contender in the space, due to its high Market Presence but low Satisfaction scores. But despite averaging a four-star rating, the reviews are mixed. The fate of the company will rest in the hands of CEO Chris Young, a senior vice president at Intel and the late Intel Security’s general manager. The seasoned tech executive founded cyber intelligence company Cyveillance, and worked for companies like AOL, Cisco, and VMware, while sitting on the board at Rapid7. Young, a Harvard Business School alumnus, penned a letter explaining his goals and hopes for the newly independent McAfee. He outlined security needs for corporations, consumers, partners and employees. He was, to say the least, optimistic. With the current state of cybersecurity, McAfee will have every opportunity to thrive. Use An Endpoint Protection Tool? 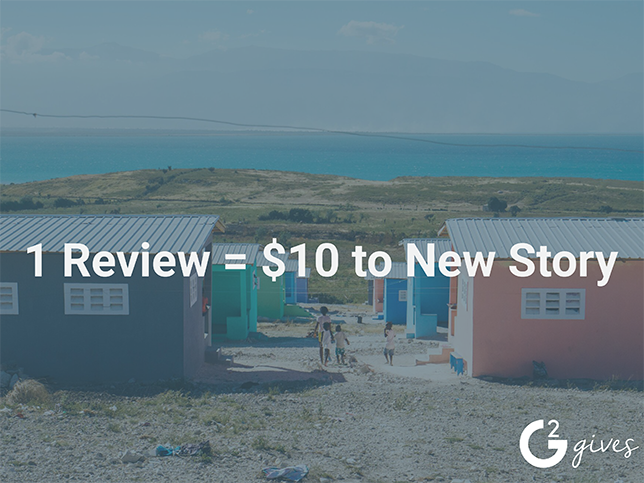 Share your insights here by writing a review.